In recent news, the deaths of Kate Spade and Anthony Bourdain have brought the issue of suicide into the spotlight. 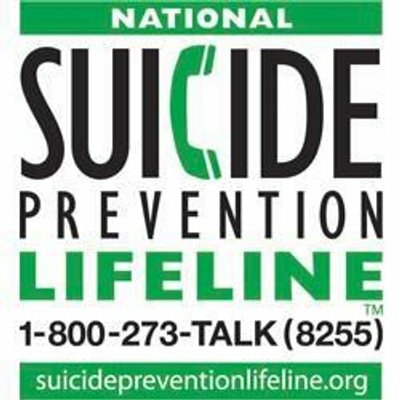 Suicide is the tenth leading cause of death in the United States, and one of three that is increasing. The other two are Alzheimer’s disease and drug overdose, in part because of the spike in opioid deaths, said Dr. Anne Schuchat, principal deputy director of the C.D.C. Suicide rates from 1999 to 2016 increased in all age groups younger than 75 years, with the greatest increase shown in “middle-aged adults” aged 45 to 64 years, increasing 25 percent nationally. Nurses are stuck between demands of the patient and demands of the system. When caring for patients, you are exposed to everything from debilitating diseases to traumatic situations. Without proper coping mechanisms – a support system to vent to after work, colleagues to share similar feelings with, a stable and supportive home life – the tragedies of daily work can take a toll on Nurses, one that is insidious and may not become evident until a breaking point is reached. Health-care organizations need to more proactively report suicide in their workforce, so we can begin to understand the drivers for suicide in health-care workers. Also institutions need to develop procedures and processes for grief recovery support for colleagues of the deceased. Many institutions shy away from even mentioning suicide at the workplace. There is concern for suicide contagion, an increased tendency toward suicide in the already predisposed upon hearing of a suicide. Having a stronger ability to identify the warning signs of suicide can help healthcare professionals spot them in their peers—and themselves, said Joe Parks, M.D., medical director of the National Council for Behavioral Health. "We don't train Doctors and Nurses near well enough to ask for help for themselves," he said.